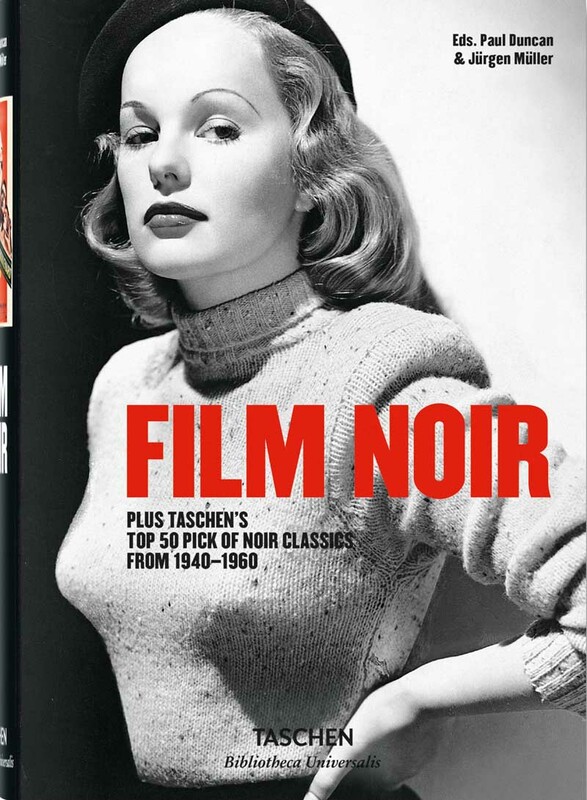 Whether it's Double Indemnity, Kiss Me Deadly, or The Big Sleep, roam a screen world of dark and brooding elegance with this essential handbook to Film Noir. 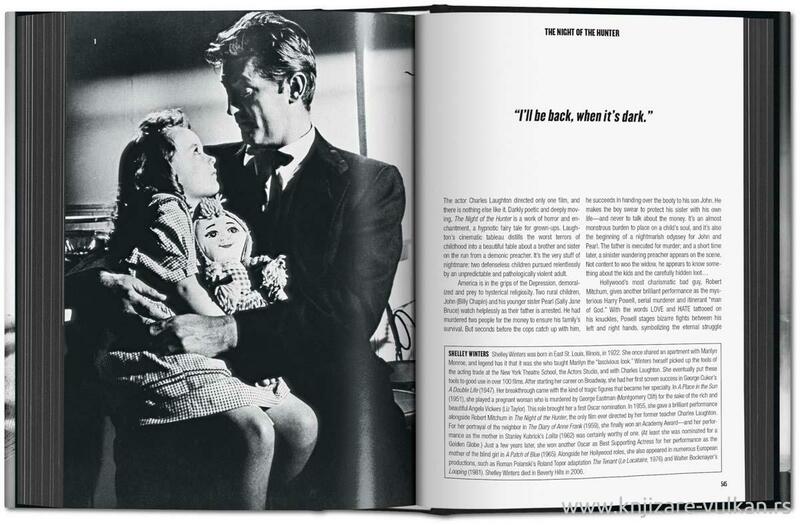 From private eyes and perfect crimes to corrupt cops and doomed affairs, editors Paul Duncan and Jurgen Muller examine noir's key themes and their most representative movies from 1940 to 1960.Copiously illustrated with film stills as well as original posters, this book offers page after page of noir's masterful visual compositions while exploring the narrative paradigms of this cryptic, compelling, and evolving genre. 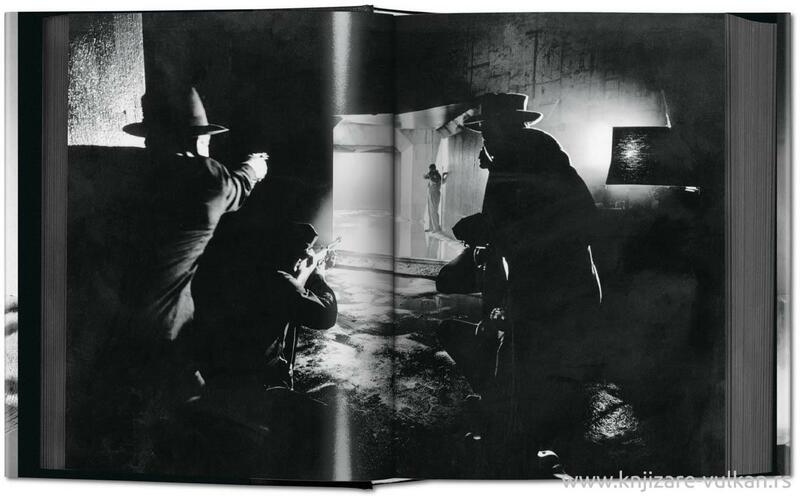 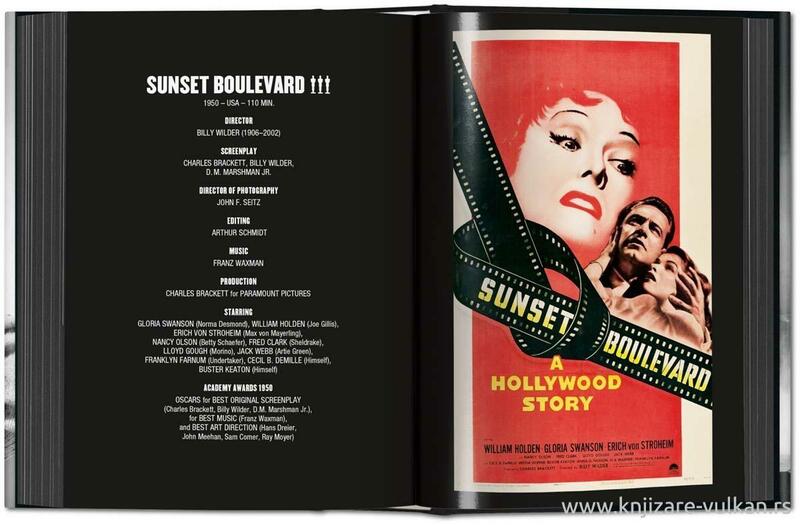 If that weren't enough to tickle your cinematic appetite, the volume concludes with TASCHEN's top 50 pick of noir classics.Brimming with the enigmatic dames, desperate gangsters, and psycho killers that continue to cast a long and captivating shadow over cinema, this is a must-have handbook for noir aficionados and amateurs alike.